The Ferrari LaFerrari’s total production count will push to exactly 500 units after the Italian automaker announced plans to build a final unit of the hypercar in response to the recent earthquake that devastated Central Italy on August 24. Ferrari chairman and CEO Sergio Marchionne made the announcement in the company’s headquarters in Maranello. 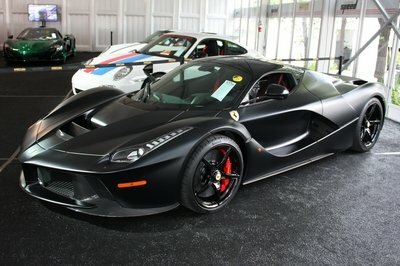 According to Marchionne, the final example of the LaFerrari will be auctioned off at an unspecified time and place. The proceeds from that auction will go directly towards assisting the victims of the 6.2-magnitude earthquake, which killed close to 250 people. Details about the “final edition” LaFerrari are still being kept under wraps, but for the most part, expect it to carry the same features as the 499 units before it, including the hybrid powertrain that puts out 963 horsepower and 663 pound-feet of torque. A few identifiers could also be put in place to signify its uniqueness, although given the significance of such a model, Ferrari could auction off the 500th LaFerrari in stock form and it still would sell a lot more than the car’s $1.3 million price tag. There is a precedent for that belief. Something similar occurred last decade when the Italian automaker built a 400th unit of the Ferrari Enzo for Pope John Paul II back in 2005. Instead of taking delivery of the car, the then-pontiff and now Saint John Paul the Great, opted to auction off the special edition Enzo to benefit victims of the tsunami that rocked South Asia in 2004. 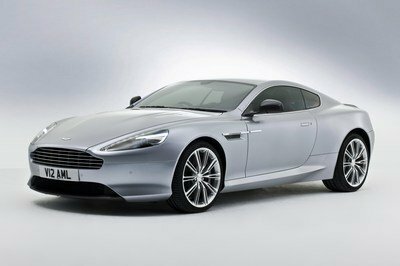 The winner ended up paying more than $1 million for the car, which has since been auctioned off again, most recently in Mexico in 2015 where it fetched $6.05 million. This is the kind of thing that shows the humanitarian side of a company like Ferrari. While I’m not certain that Ferrari intended to build more units of the LaFerrari, building one for the sake of those who are affected by the earthquake is a neat sign that the Italian automaker still has a social pulse to help out those in need. The fact that the disaster happened so close to the automaker’s backyard made it even more important for the Prancing Horse to do something to help out those who were affected by the earthquake. Kudos to Ferrari for taking this approach. On the collector side, this is big news for a lot of reasons. 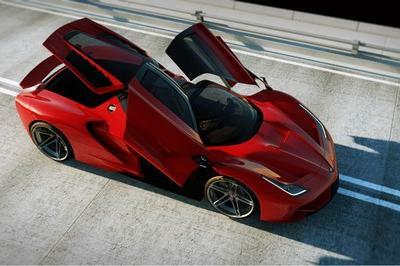 First, it’s a new LaFerrari that may not have been built under normal circumstances. Like Saint John Paul the Great’s Ferrari Enzo, this particular LaFerrari will have something significant attached to it, an identifier that no other LaFerrari has. That kind of unique quality is something that’s really attractive to collectors who will pay hand over first to acquire it. Second and just as important is the likelihood that this particular LaFerrari will probably be kept in as mint condition as possible to help increase it’s value. So say the winner ends up paying around $2 million for it, there’s a good chance that it’s value will skyrocket in a decade’s time, just like what happened to the former pope’s Enzo. 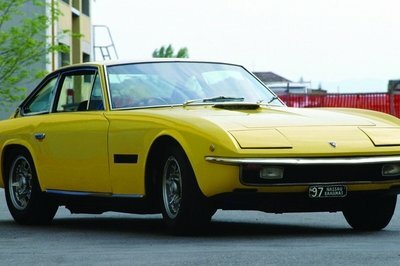 It’s a possibility that these collectors will understand when they make bids for the car. That’s a great thing too because the higher the bids for this LaFerrari goes, the more money Ferrari sends over to those who really need them the most. 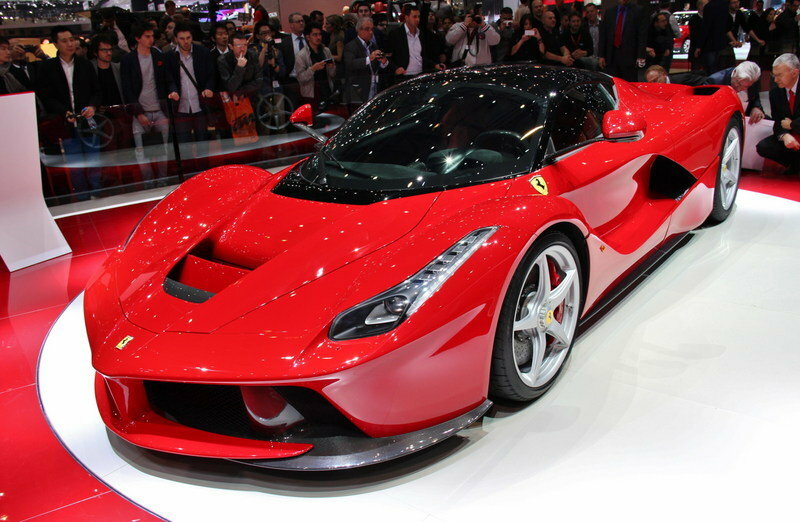 Read our full review on the 2014 Ferrari LaFerrari here.